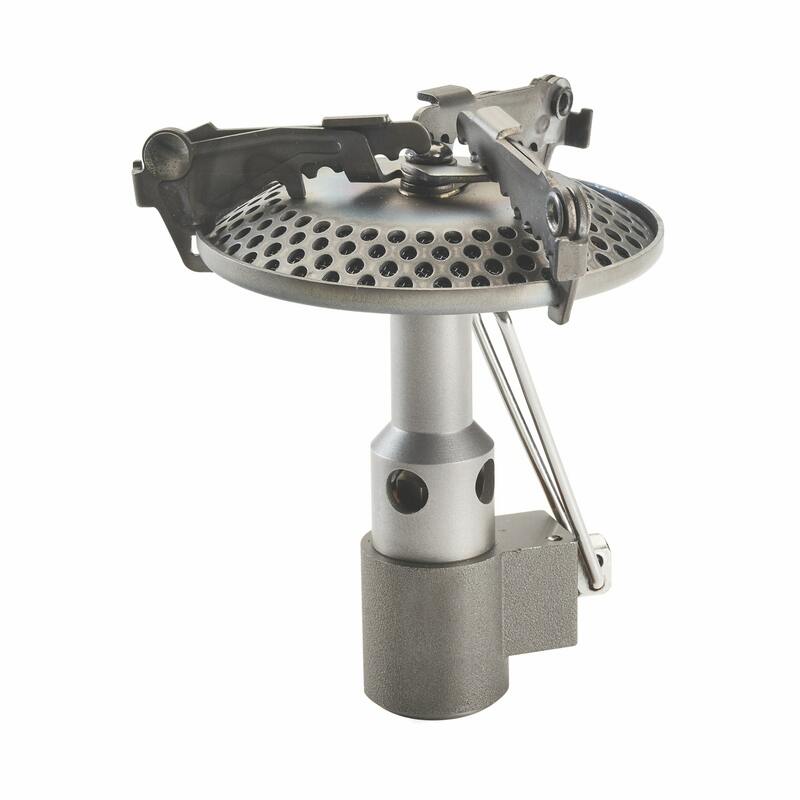 Ultra-lightweight and compact the Titanium Backpacker Stove is invaluable when trekking. This robust, high output stove works with Gasmate screw type canisters to boil one litre of water in around three minutes at sea level, thanks to clever design features like its large stove head and straight fire design. This stove is easy to control, even while wearing winter gloves. Whether you’re a gourmet back-country cook or prefer instant noodles, the Titanium Backpacker Stove will have your meal ready to eat in no time. Boils a litre of water in 3.5 mins - however please note that performance will vary dependant on ambient water temperature, atmospheric temperature, your position above or at sea level, and cookware used. Please read instructions carefully before use. Use with Gasmate screw type canisters B-Can4 and B-Can5.